Here’s all the top deals from at Harris Teeter this week you can grab for a $1 or less. There’s a bunch of freebies spread out through this list, so make sure you grab those and whatever else looks good. Have fun! 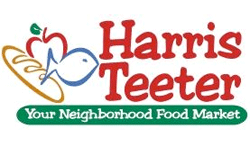 Check out the 10/23 Harris Teeter Ad post for more great deals.